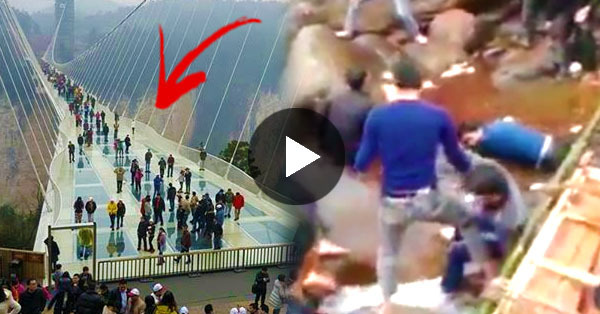 Famous Zhang Jia Jie Glass Bridge in China Collapsed?! Must Watch! 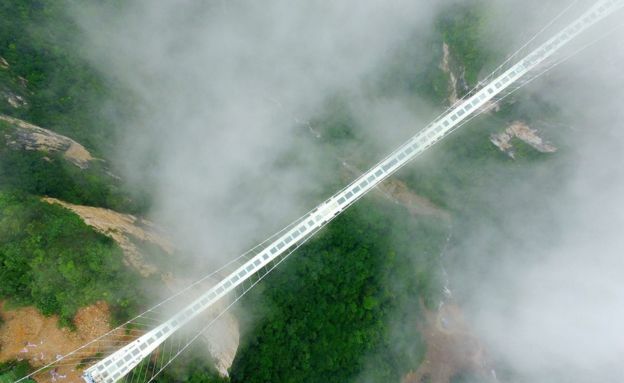 Recently, the infamous Zhangjiajie Bridge in China went viral after a video showing a bridge collapsing went viral across social media. The video also showed people grieving over the dead bodies of the victims who fell into river beneath the bridge. 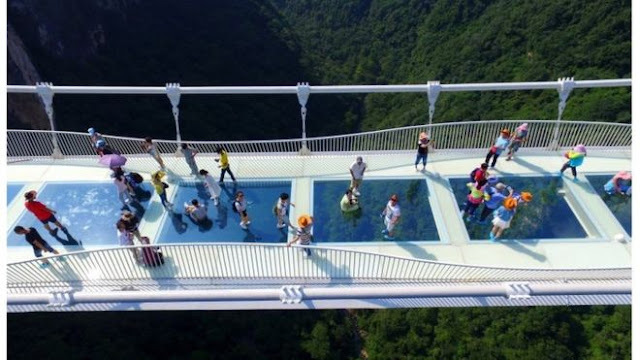 This garnered different reactions from netizens since the glass bridge has just opened last August 20, 2016. It is 430-m long and costs $3.4 Million. It connects two mountain cliffs in Zhangjiajie, Hunan province. 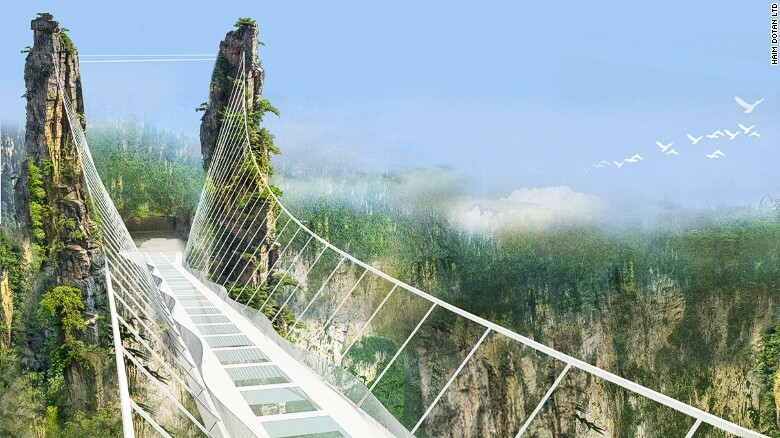 The glass bridge seats 300m high above a canyon which served as the inspiration for the landscapes in the film Avatar. It claims to be the highest and longest glass-bottomed bridge in the world. 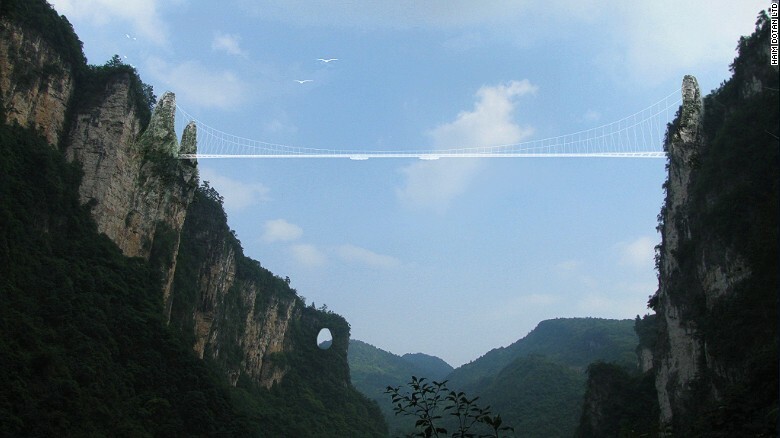 However, it has been clarified that the video going around wasn't the Zhangjiajie bridge at all! 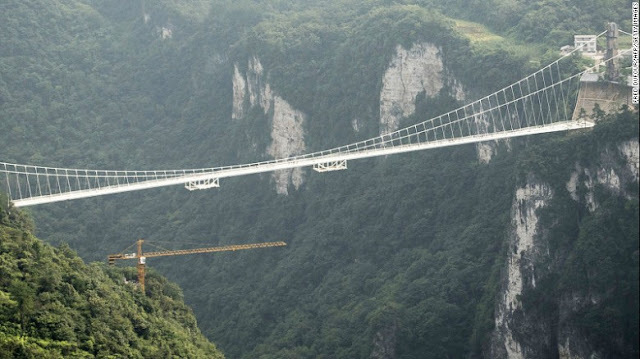 It was actually a suspension bridge in Vietnam which collapsed 3 years ago. The incident killed 3 people instantly. Thus, the Zhangjiajie still stands up to this time but is closed for public visits as of the moment. It closed 13 days after its opening due to the overwhelming volume of the visitors which urged the government to do urgent maintenance work. No cracks or accidents have been reported yet but the government is determined to perform preventive measures. There are no updates yet whether the bridge has already reopened.